Rumors say May this will come out. Its already scheduled for Iphone, Android, Xbox marketplace and PC. Re: Motorcycle Stunt VIDEO GAME...finally! i wish the would make a proper stuntriding game dat would be class..
Did this ever come out? Any1 got a name? Here's a bunch more info on it. Actually read that thread earlier today lol. Didn't realise it was the same game. Thanx! stuntriding game dat would be class..
ive wasted alot of time on this ap HA! 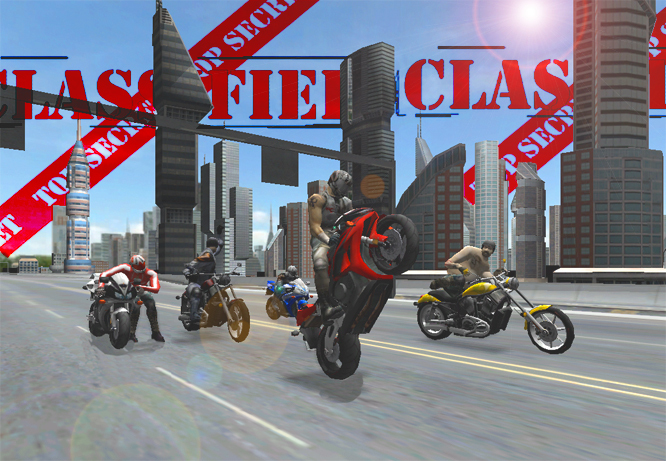 Quick Reply: Motorcycle Stunt VIDEO GAME...finally!